Caribbean Lifestyle Media-Swatch International and Prodigal Entertainment are aware of recent news items attempting to connect their popular weekly street dance “Passa Passa” with individuals unrelated to the event. In its seven-year history, Passa Passa has only been organized and promoted by the Swatch International sound system and Prodigal Entertainment, and is licensed by the KSAC and is a properly registered company. Claims regarding any other individual’s or organization’s involvement in the ownership or management of Passa Passa are utterly and completely false. Passa Passa has built a strong, worldwide brand for providing authentic Jamaican entertainment, and we are concerned that these erroneous assertions, the result of the lax attitude and poor journalism of certain local media, have damaged that reputation and the livelihoods it supports. 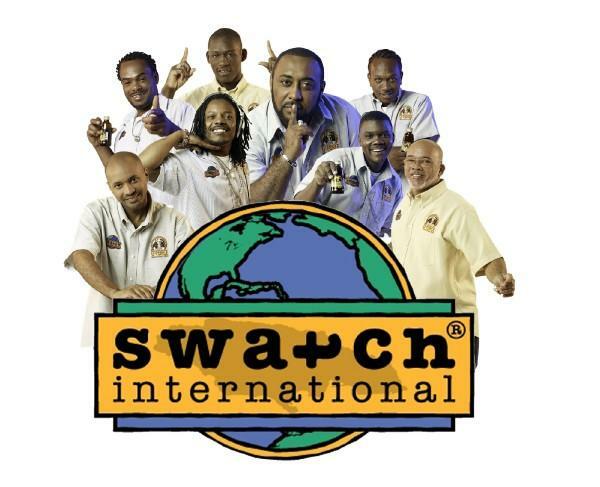 This is an extremely serious matter; consequently, Swatch International and Prodigal Entertainment are exploring all legal options for addressing them. Although Passa Passa is presently suspended as a result of the current State of Emergency, we intend to resume operations in the near future, and continue to add to the vibrancy of Jamaica’s culture.